14 藥業市場佈局與分析 Boost your "business" by your "intelligence"
13 Prestige Project II - R&D研發部門藥做什麼? 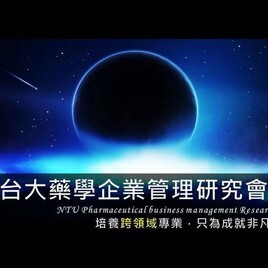 28 [ NTU Prestige Project VI 從健康政策看藥業發展 ]-"時間"有變更!!! !